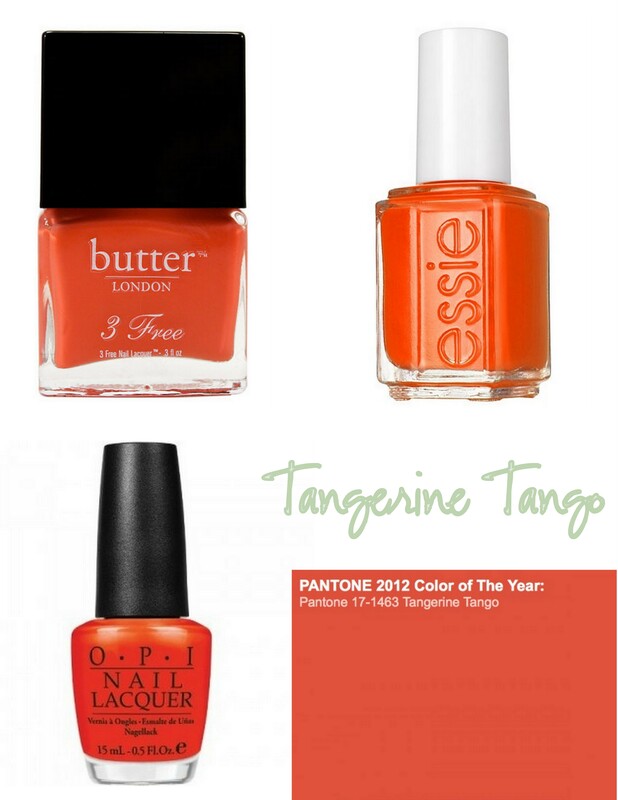 The Pantone color of the year, Tangerine Tango, is bright and bold. The same description marks true for this season’s nails. Bonus: tangerine is universally flattering and looks great with a tan!